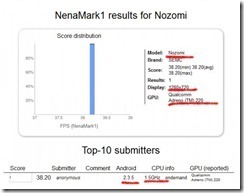 Quad Core Asus Transformer Benchmark = WOW! 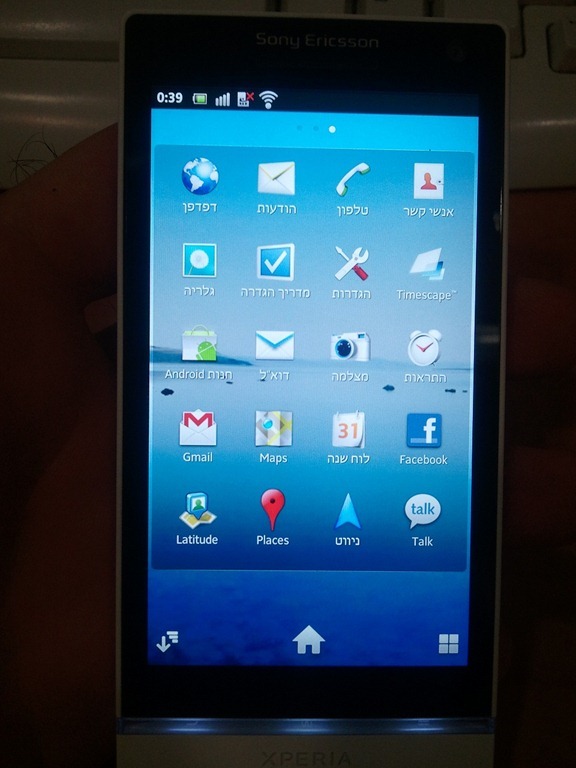 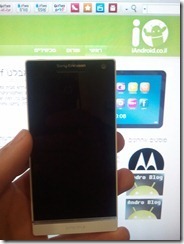 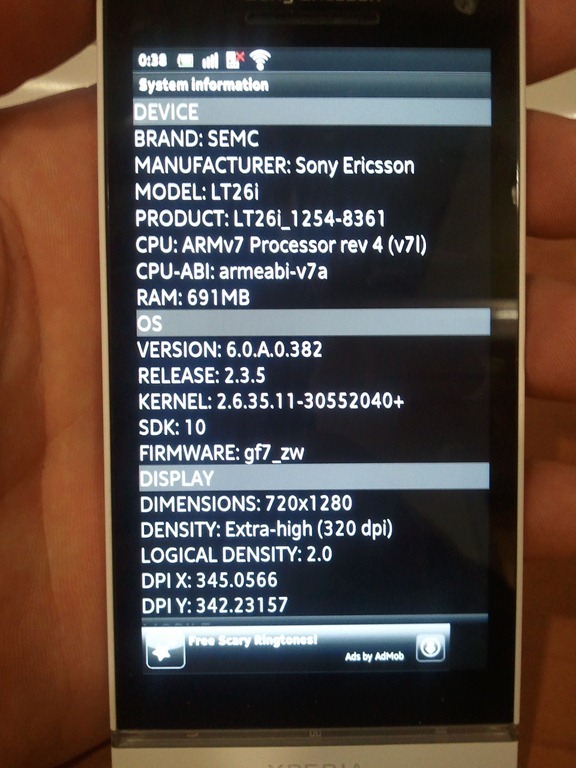 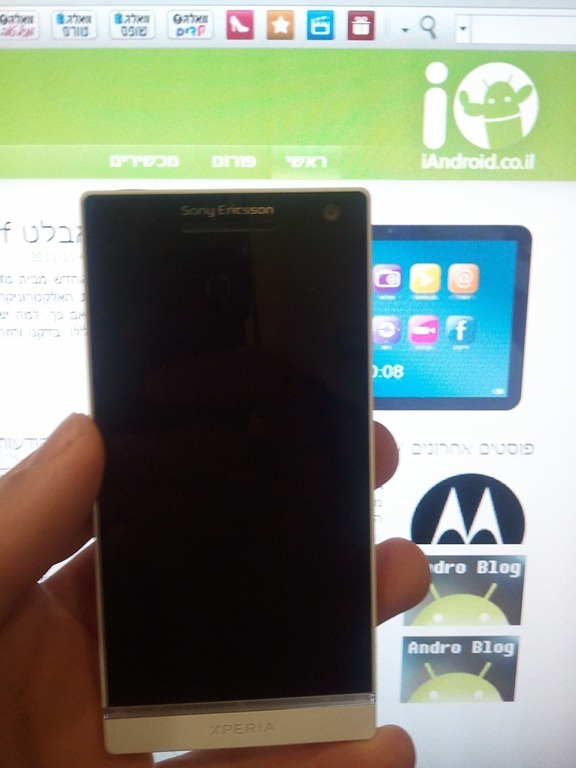 The Sony Ericsson Xperia Nozomi (which is rumoured to be the next flagship handset for Sony Ericsson) has just been spotted the Israeli Android website indroid.co.il. 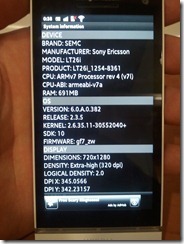 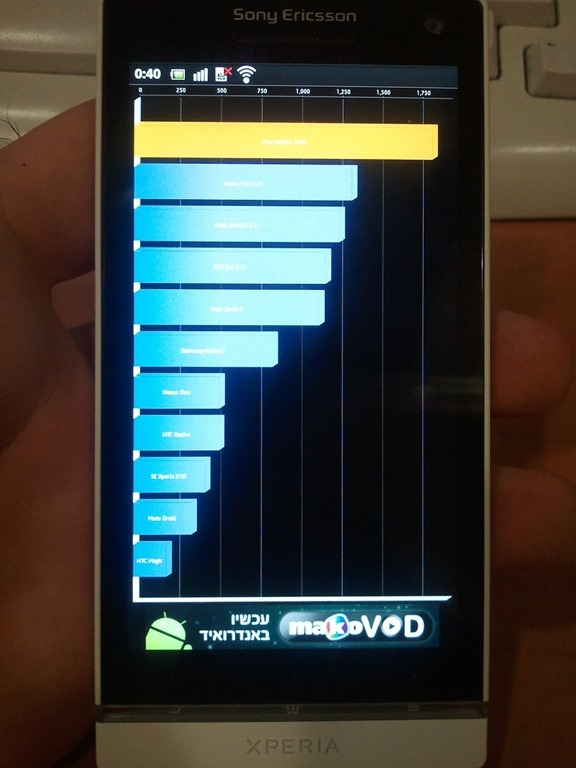 When we last reported on this handset we confirmed that it had a 1.5GHz CPU as per NenaMark benchmark tests. 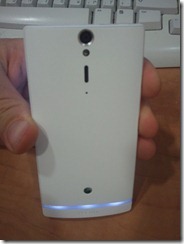 Outside what we already knew we can now see a lot more thanks to the screenshots. Not much else is known at this stage though now that it’s been leaked we can be certain to see a lot more of this handset over the coming days.